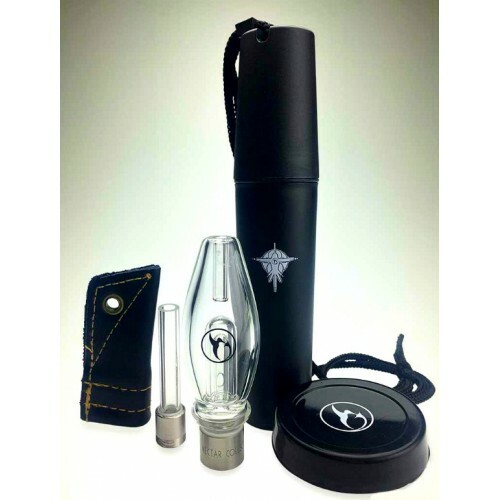 Home » Nectar Collector Honeybird Kit. 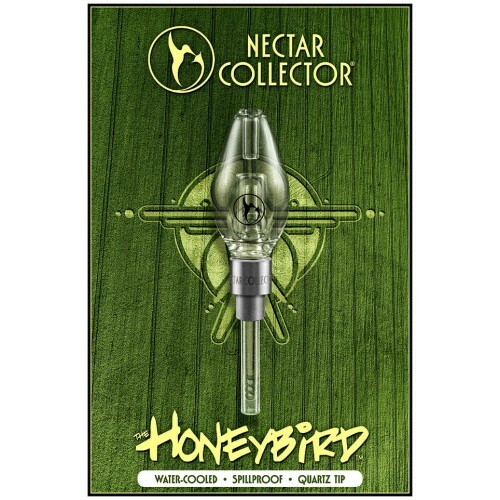 The Nectar Collectore Honeybird Kit is next generation vertical vaping. 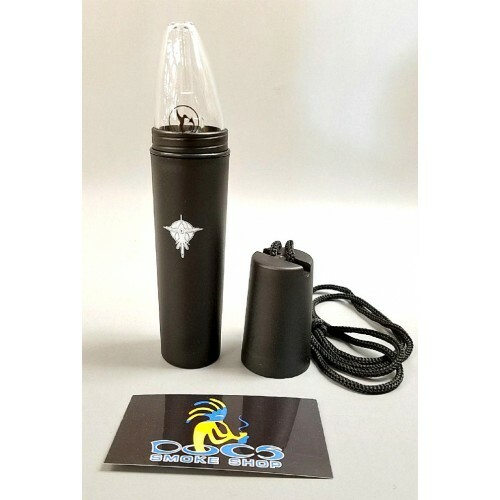 Easy to use and portable, you can now vape anywhere on the go. 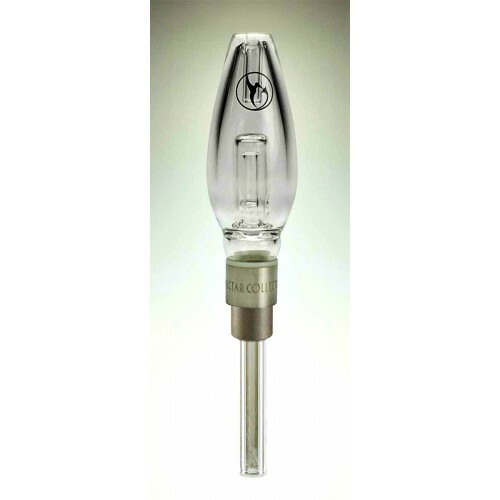 This 2.5" boro spill proof bubbler is 510 thread friendly. 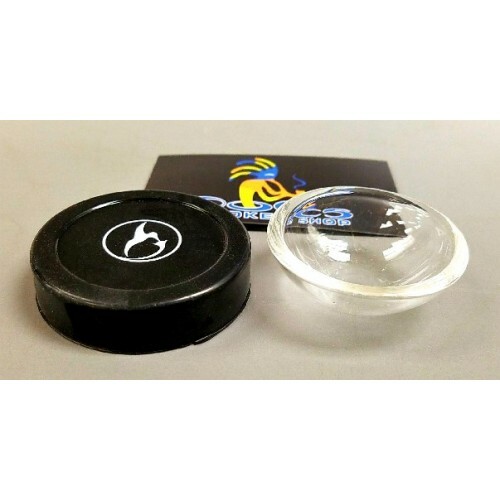 The hard shell case is great for protection and privacy. A divet on the back of the glass is smart! Keeps it from rolling around, and around, and off the table to a terrible demise. In stock now! 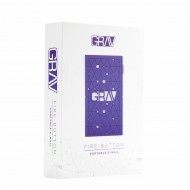 GRAV® Fire-Button Portable E-Nail with tiered 10mm, 14mm, and 19mm ceramic joint, detachable whip co..
Grav Fire Button Portable E-Nail. The Huni Badger only takes a measley 10 seconds to heat up! 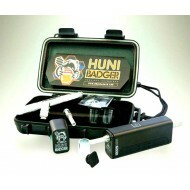 The waterproof carrying case keeps..
Huni Badger Electric Nectar Collector Kit.